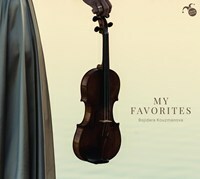 This delightful album contains a collection of works based on dances and arias from across all eras of music. 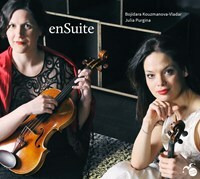 Included on this recording is a composition by Johanna Doderer dedicated to the performing duo. 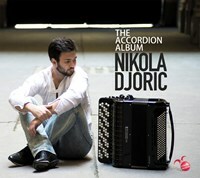 Cellist Ana Topalovic and accordionist Nikola Djoric create a unique and interesting sound for this album with their unusual instrumental pairing. 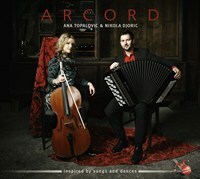 If you like Arcord: Inspired by Songs & Dances, please tell your friends! You can easily share this page directly on Facebook, Twitter and via e-mail below.